“Noooo!” “What! ?” “Why?” Disbelief plus a GIF parade of both people and animated characters crying. These were the online reactions that met Dan and Eugene Levy’s announcement Thursday that they’ve decided to end their hit comedy Schitt’s Creek after next season. Throw an abrupt cancellation at a devoted fanbase these days and, instantly, a campaign is born to save the show. But when it’s the creators themselves who decide it’s time to fade to black, that decision is bittersweet. “We are so grateful to have been given the time and creative freedom to tell this story in its totality, concluding with a final chapter that we had envisioned from the very beginning. It’s not lost on us what a rare privilege it is in this industry to get to decide when your show should take its final bow,” the Levys said in a statement. Despite a TV landscape where The Simpsons has been greenlit through a 32nd season, Law and Order: Special Victims Unit is currently midway its 20th and The Big Bang Theory is winding down on a 12th, there’s a distinct segment of creators willing to put an early end-date on their hit shows. “It’s a creator’s world right now. We have so many shows on television, so when a creator is able to fully realize their vision, they know when the time comes. They don’t have to stretch something out for another 20, 30 episodes,” said TV critic Amber Dowling. Today, more traditional networks and streaming giants alike are allowing hit TV creators the freedom to tell the stories they want, how they want to tell them — including when to bring down the curtain. Because of this, Dowling noted, showrunners are taking bigger risks. From employing unusual camera angles to building interactive off-screen content to unveiling ambitious offshoots, today’s TV creators have a roomy sandbox in which to play and experiment. Diving back into the same world from another vantage point is also an increasingly frequent option. With Schitt’s Creek, for instance, “they could do a spin-off. They could do a movie. They could come back as a cartoon,” Dowling said. Here are other notable examples of TV hits of the modern era that ended (or are ending) on the showrunners’ terms. Creator David Chase’s sudden, ambiguous ending to the series was a shocker that continues to spark endless debate and thinkpieces 20 years on. “To me the question is not whether Tony lived or died, and that’s all that people wanted to know… There was something else I was saying that was more important than whether Tony Soprano lived or died. About the fragility of all of it,” Chase told The Associated Press in 2012. 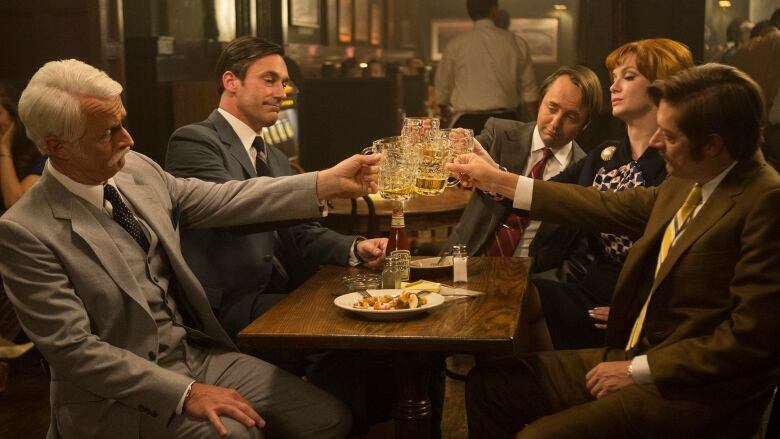 “The idea that he would end up at an ashram, or something like that, was with me from when I pitched AMC the first season,” Weiner told The Hollywood Reporter in 2015, a few months after Mad Men ended its seven-season run. Still, showrunner David Mandel has said he’s had an ending in mind for some time, perhaps accelerated somewhat by a stranger-than-fiction White House and U.S. political landscape. 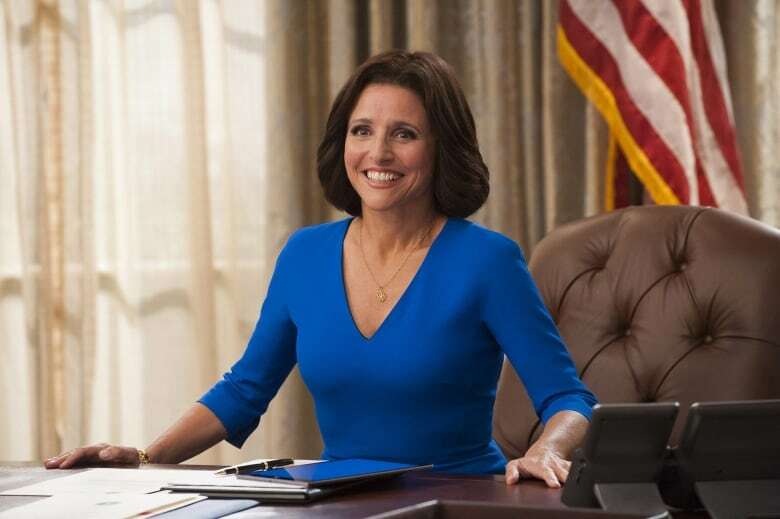 Mandel and Louis-Dreyfus, who took some time off for breast cancer treatment in late 2017 and early 2018, decided that the upcoming seventh season (debuting on March 31) would be the last, in order to end on a high note. 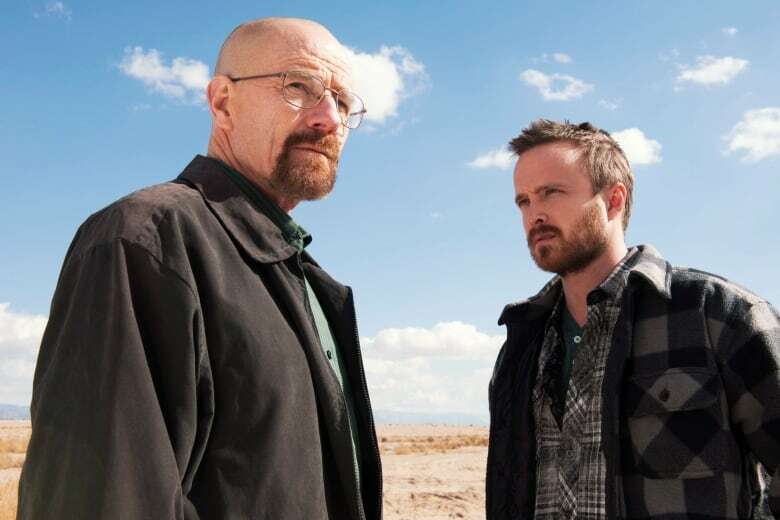 Vince Gilligan had one heck of a concept: Create a series that starts with a well-meaning protagonist who becomes darker over time and ends up among the show’s villains. He accomplished the feat in five compelling seasons of Breaking Bad, a dark tale of a terminally ill teacher-turned-cold-blooded drug kingpin. The series outpaced its original inspiration — George R. R. Martin’s A Song of Ice and Fire novel series — back in season six. But with Martin having shared major plot points about his series‘ projected final instalments with show creators David Benioff and D. B. Weiss (as well as where core characters land in the end), it could have allowed the pair to freestyle their way through multiple new seasons. Instead, they’ve chosen to end with the highly anticipated season eight, slated to debut April 14. 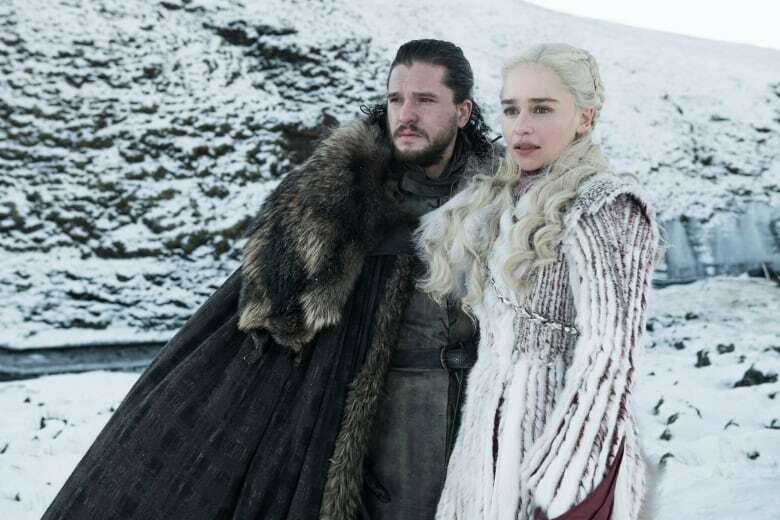 “We’ve talked through what the final episode, the final season will be,” Weiss told TV Guide in April 2011, weeks before Game of Thrones debuted.